Wista, one of the biggest floodlight manufacturers in China, provides flood lights wholesale services for worldwide clients. That is a kind of high quality outdoor flood lights with the features of energy saving and environment-friendly. 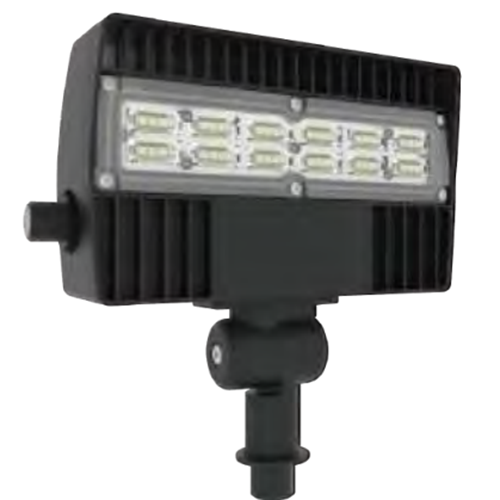 Our best outdoor led flood light fixtures are widely used in street lighting, parking lot lighting, Stadium lighting, gas station lighting, factory lighting, and many another business and industrial lighting. Size & weight: 8.44″ x 7.17″ x 2.31″ with 1.23kg gross weight and 0.83kg net weight. High-grade Aluminum ADC12 and IP65 waterproof. Mitsubishi materials in polycarbonate lenses for better UV protection and illumination of flood lights. Various colors to choose from. Mainly including black, brown, grey, and white. Also can be customized. Wista LED floodlight manufacturer promises the quality of outdoor LED flood lights with a5-year warranty. LED lights are used to illuminate parking areas, pathways, building facades, loading docks, and a wide variety of other large, general site lighting applications. Offer a direct factory price and on-time delivery in 7days. Contact us to know more about the brightest outdoor flood lights . Floodlights manufacturing factory covers over 1,0000 acres square meters with the annual output capacity of 80 million lights. OEM/ODM Order Accepted: Any your customized lightings we can help you to design and put into production. If you want to know high quality outdoor flood lights price, please contact us now!